A fully realized and environmentally responsible Installation, Storm Water Management, and Maintenance company. 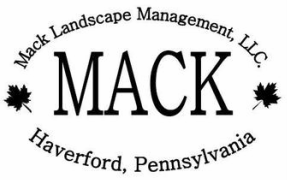 Mack Landscape Management, LLC is a full service Install and Maintenance company servicing the entire Main Line and its surrounding areas. 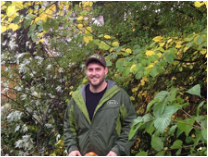 Our team operates year-round to provide you services ranging from initial concepts and designs, to hardscape and plant installation, drainage and storm water management, as well as season long maintenance and snow removal.